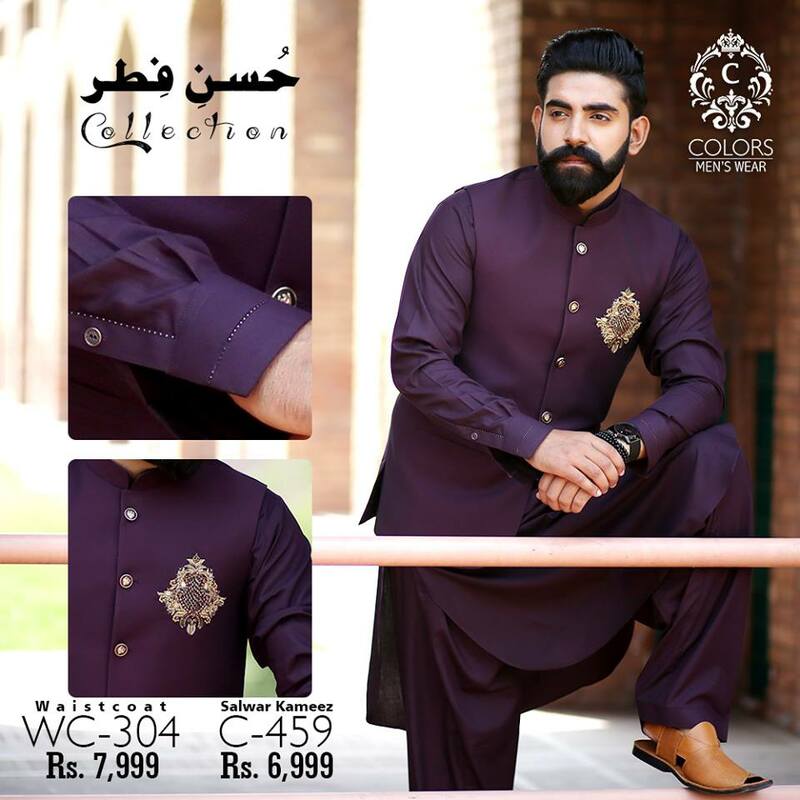 Colors presenting Husn-E-Fitr Men Kurta Shalwar Eid collection 2018 in wide range of chic designs and colors. 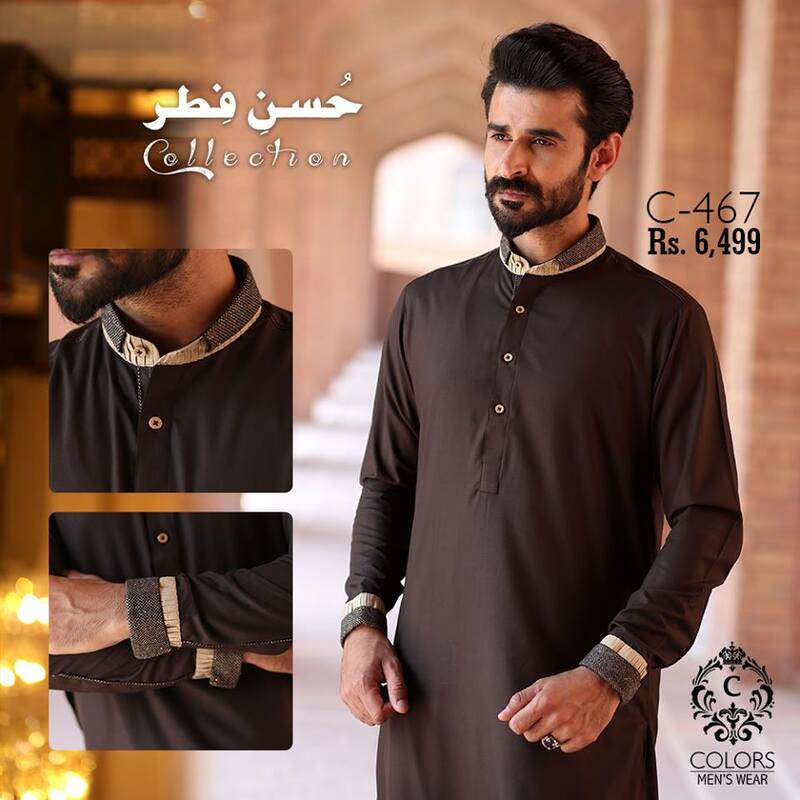 Colors is a leading men’s clothing brand introducing amazing sensational fashion trends in Men’s wear for every season. 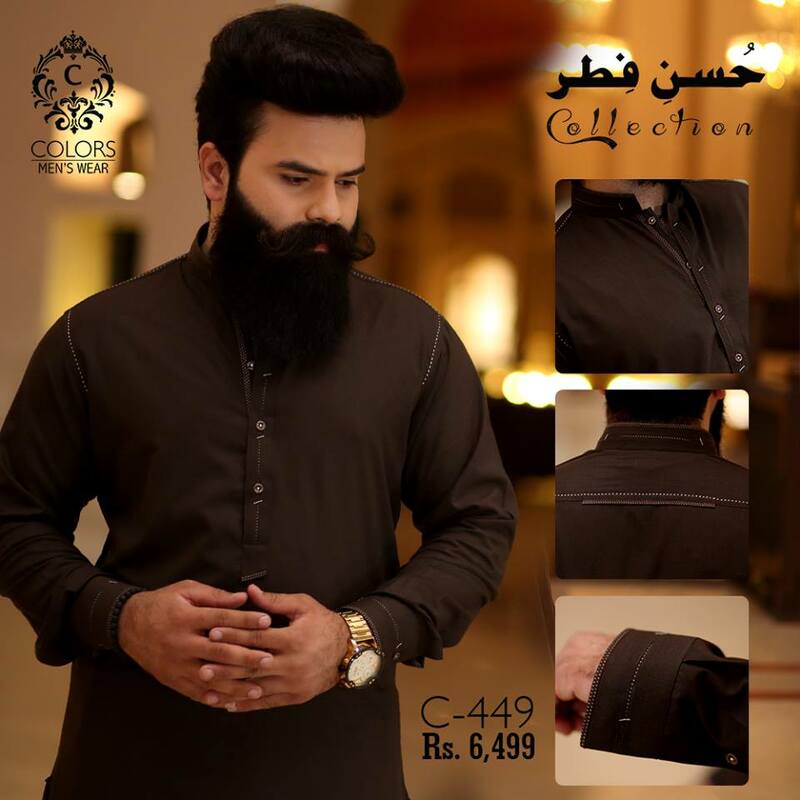 Whatever the occasion, we got the dress for you !!! 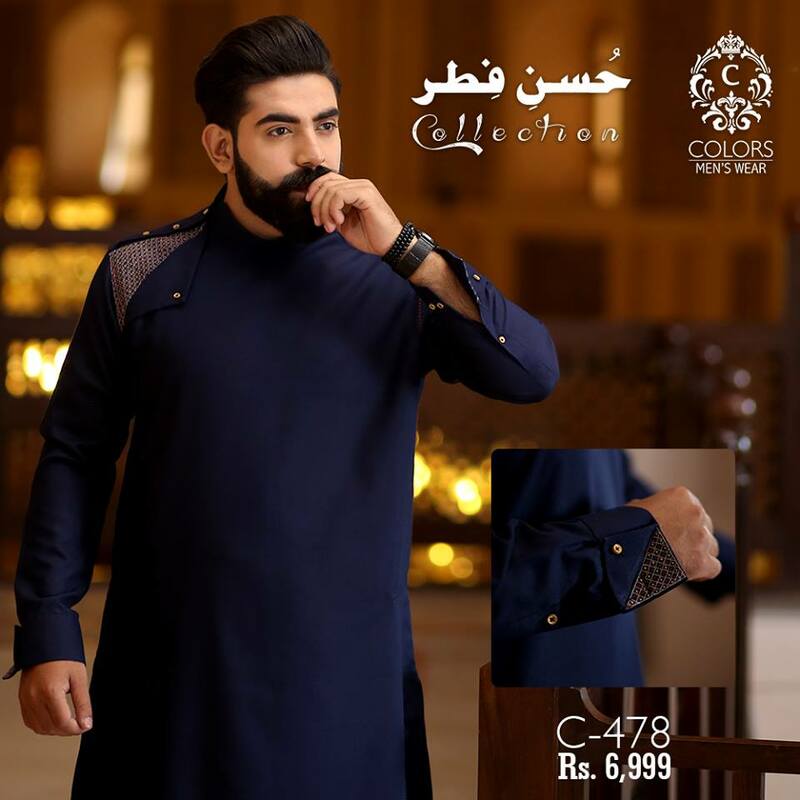 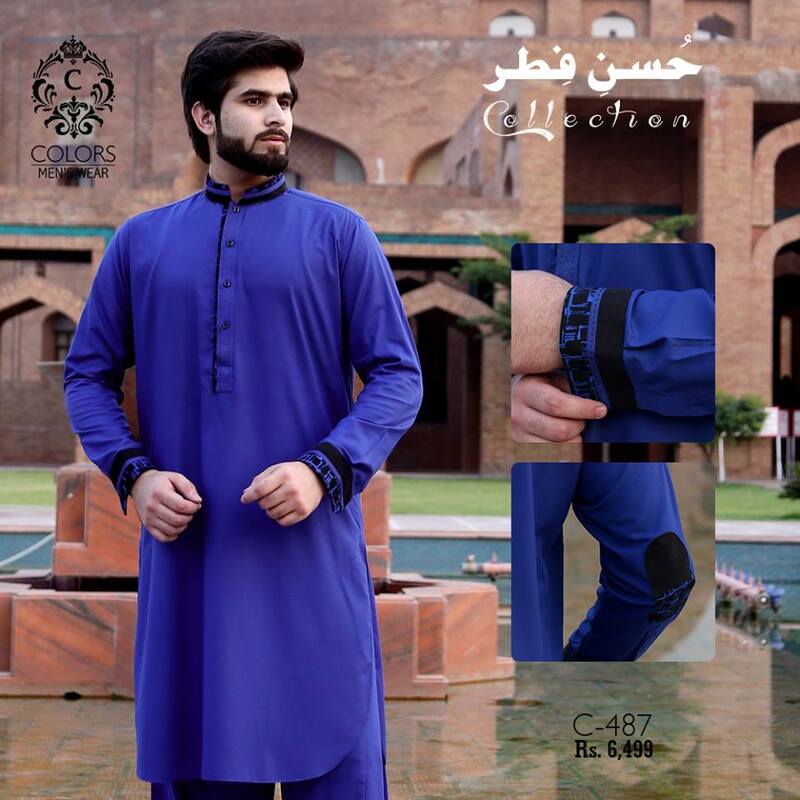 Presenting Husan – e – Fitr Collection for your Elegant look on this EID Colors Says” Colors Husn-E-Fitr Kurta shalwar collection have very adorable traditional men’s clothing in sophisticated style and trends. 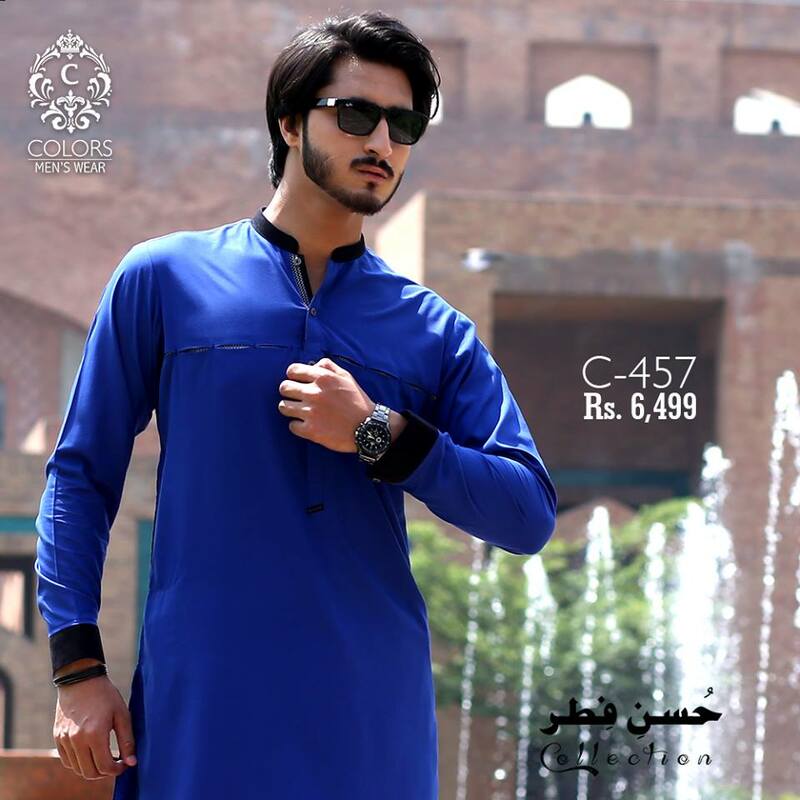 You can fine every attire with sensational style and vibrant colors to wear in summer. 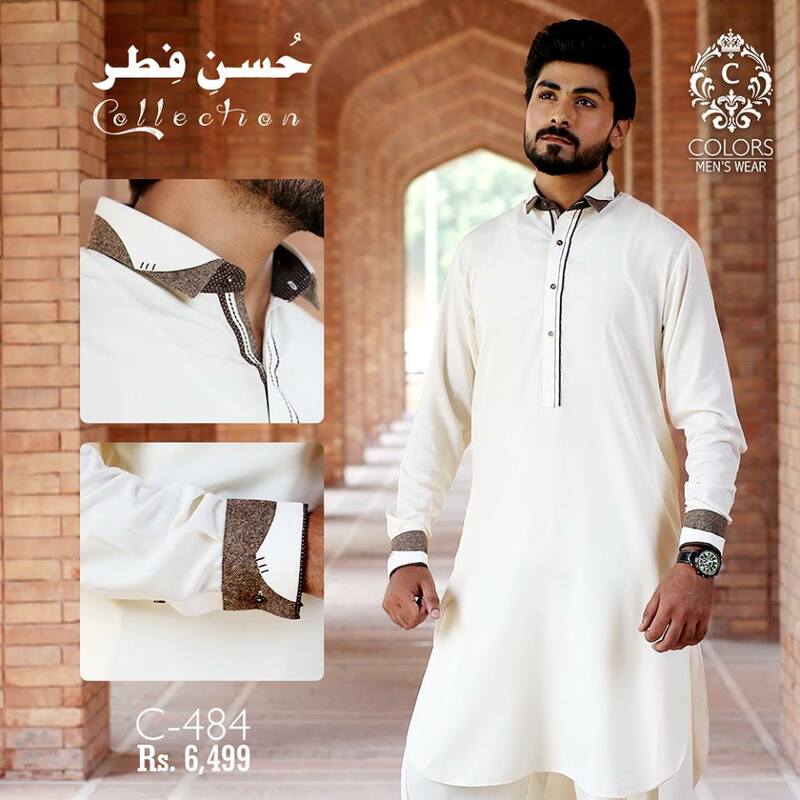 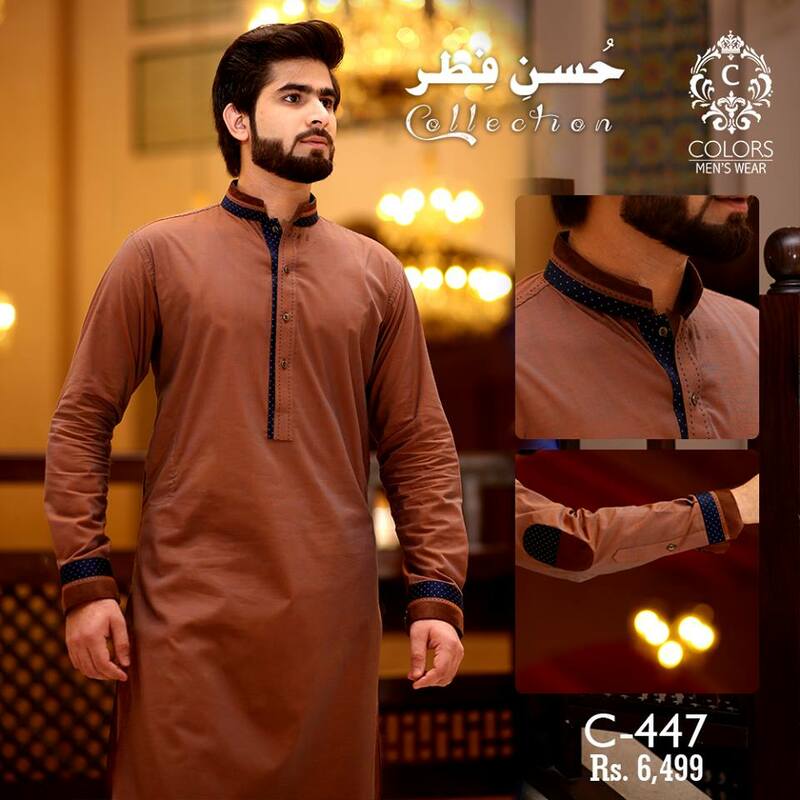 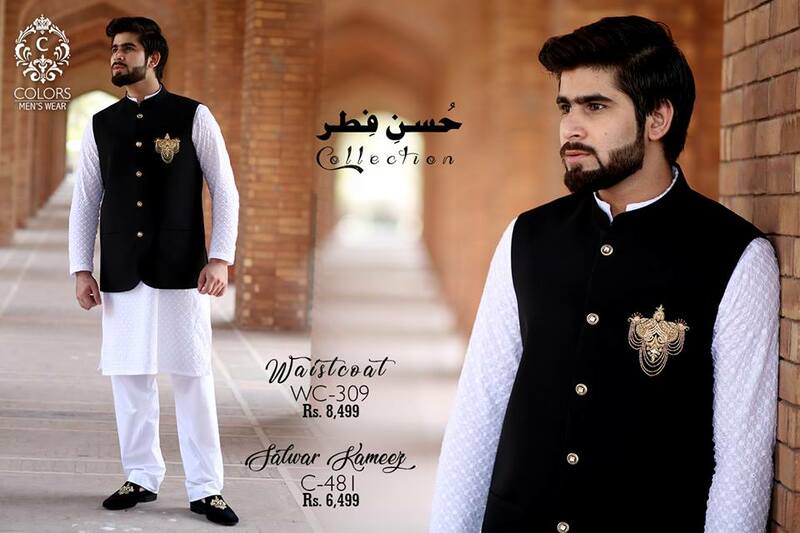 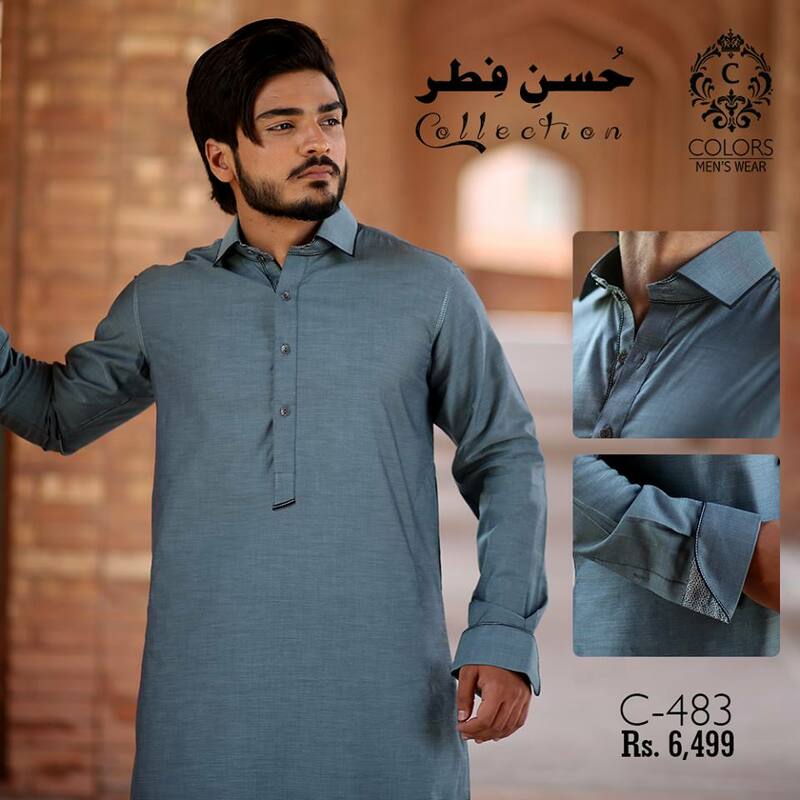 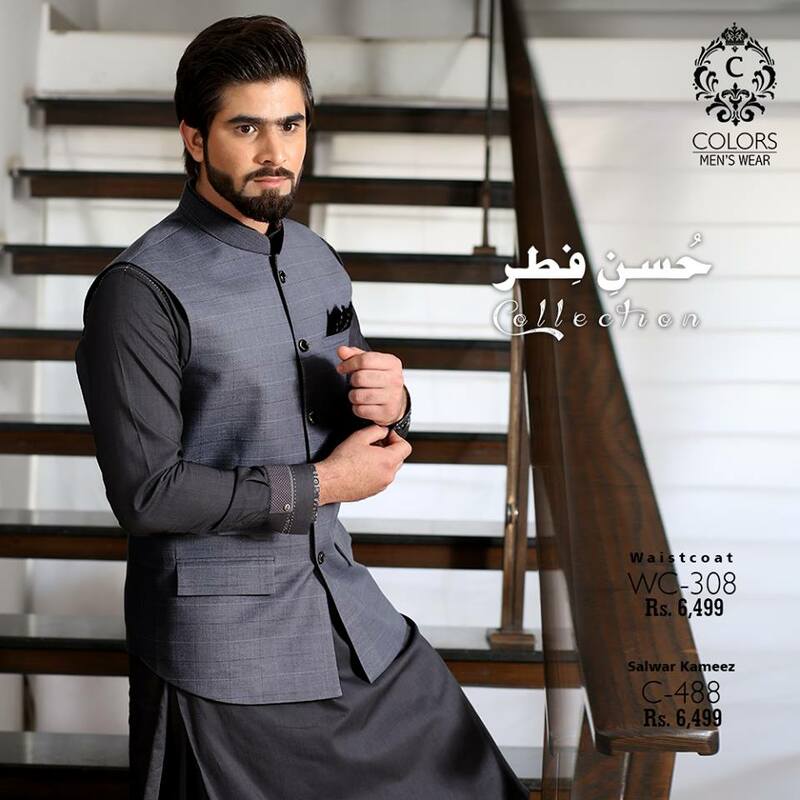 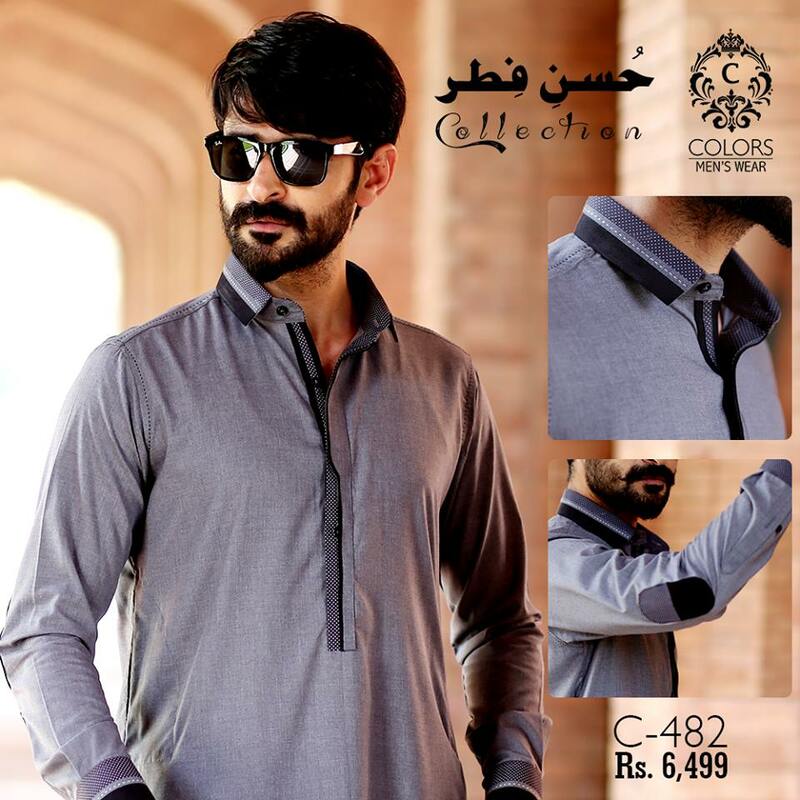 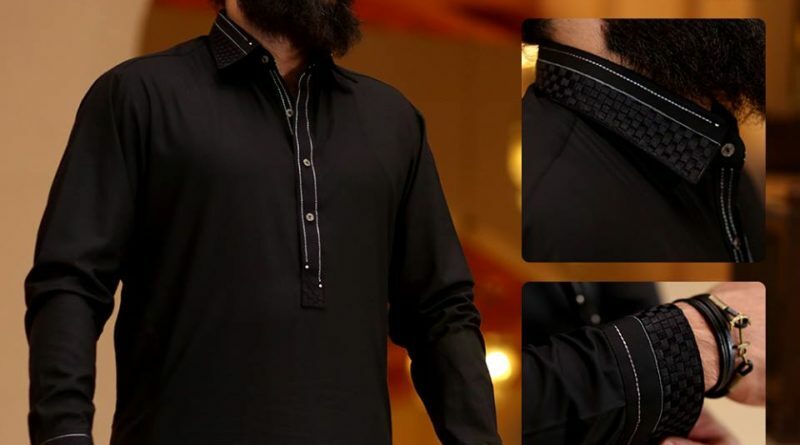 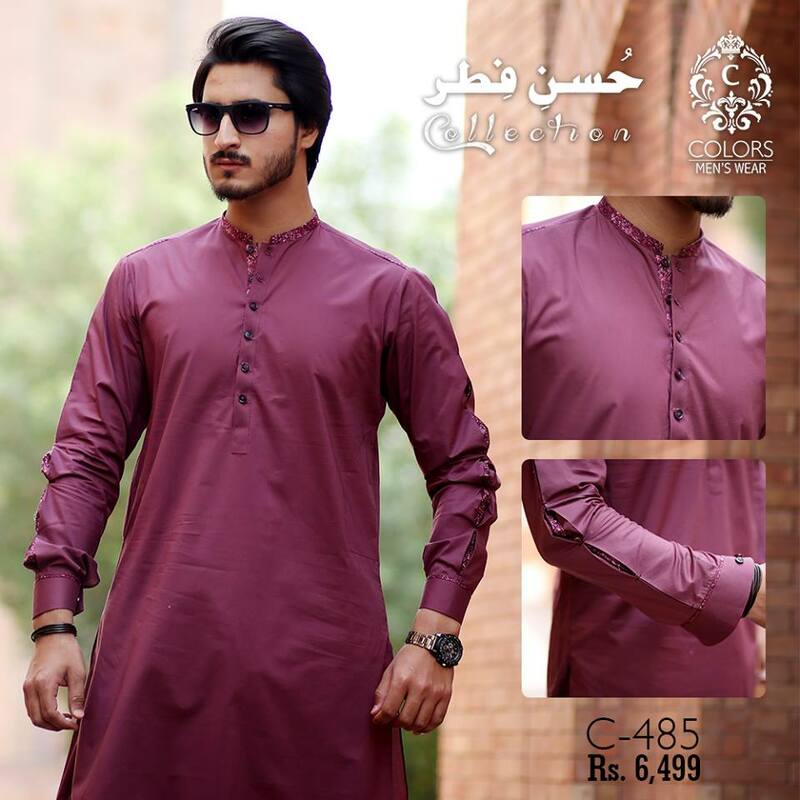 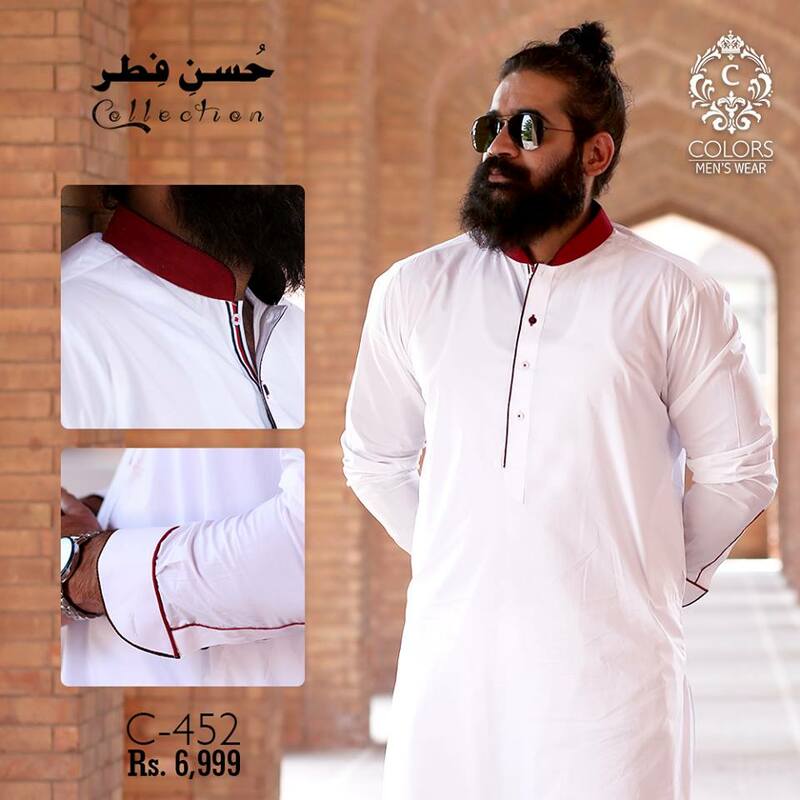 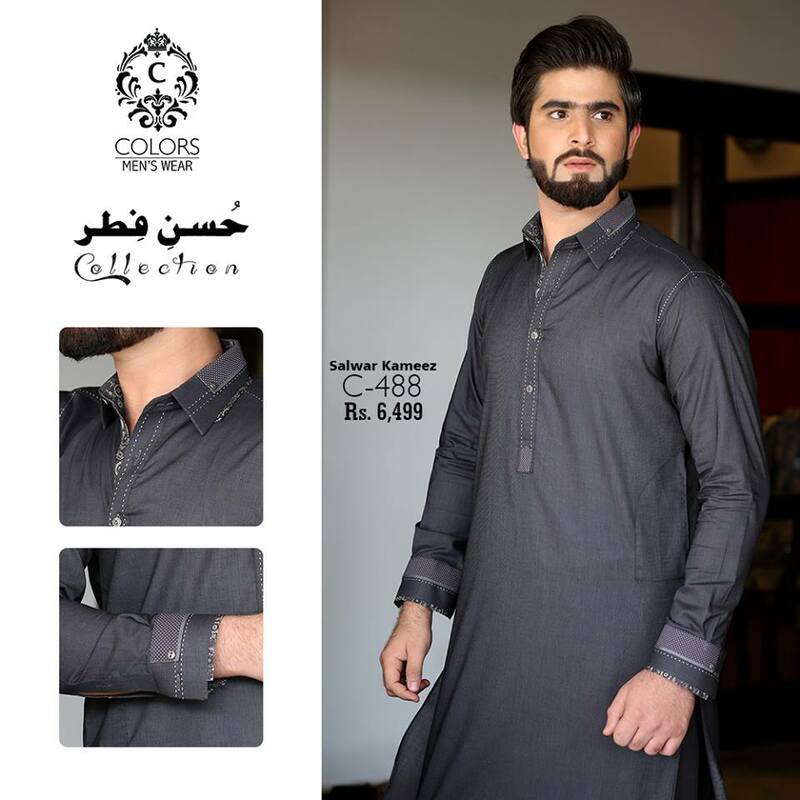 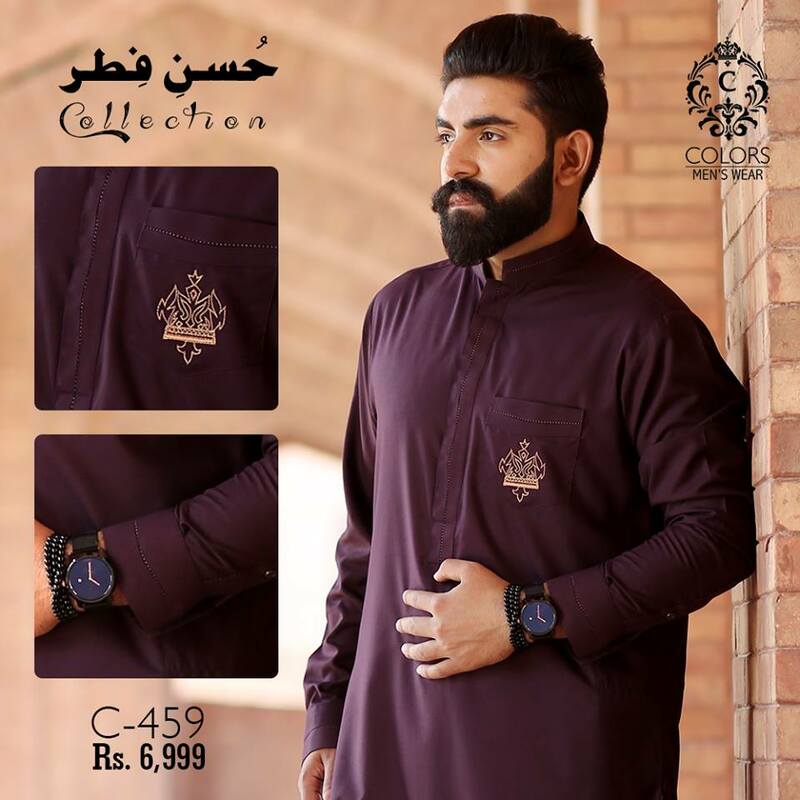 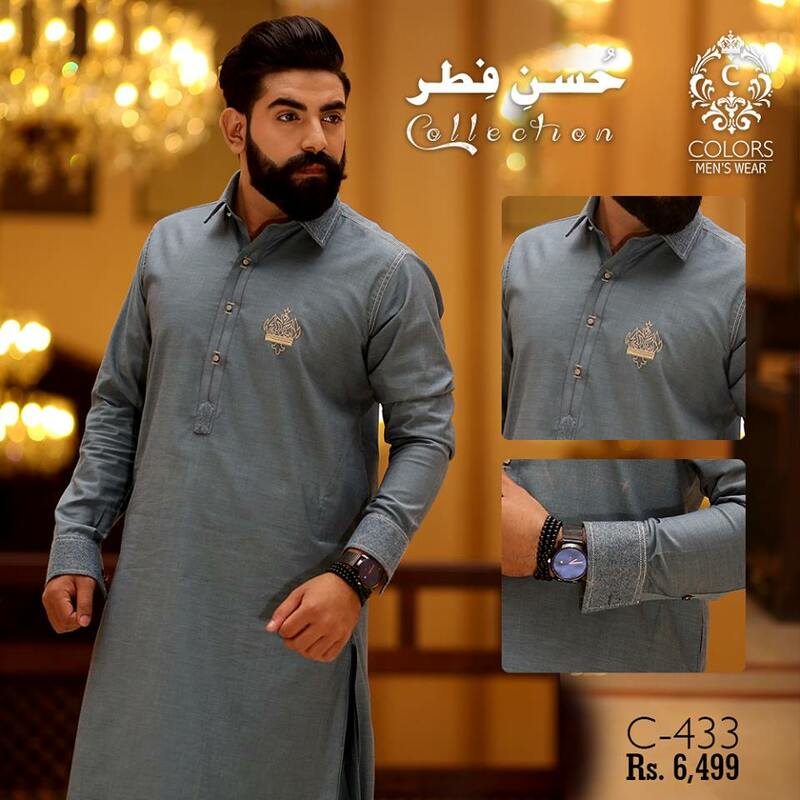 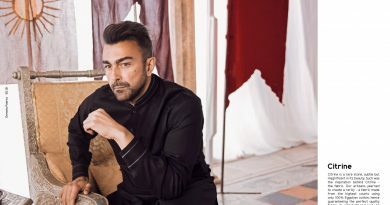 Let’s have a look here we published Latest Eid collection or Men Kurta shalwar presenting by Colors or select your favorite designs to enhance your style on this Eid.